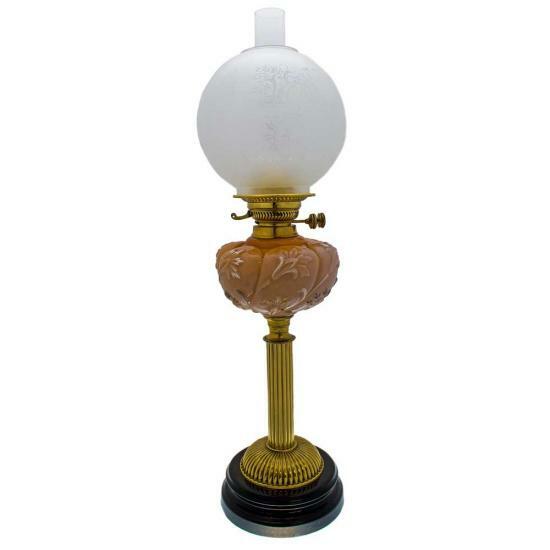 [ Y707 ] Hinks Banquet Light with Art Glass Font & Pottery Base. Navigation Product Search All Categories KEROSENE & ELECTRIC LIGHTING Hinks Banquet Light with Art Glass Font & Pottery Base. Hinks Banquet Light with Art Glass Font & Pottery Base.